Using your hands, apply the mud onto the treated areas. Wrap it with a plastic transparent film and a warm blanket. Leave on for at least 40 minutes and then remove using warm water or ask your client to take a shower. 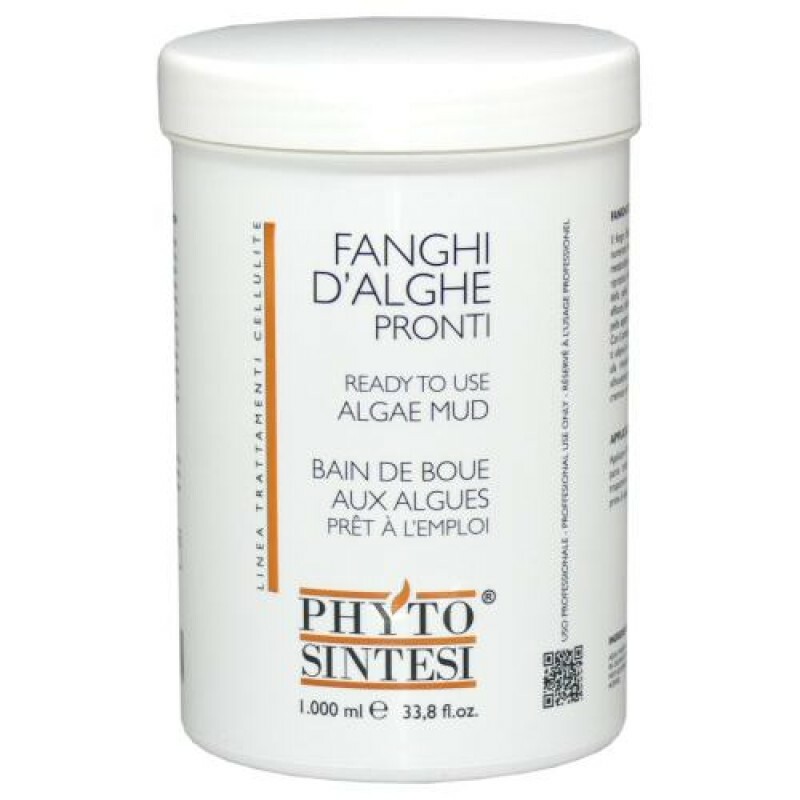 Tip: For best results, use the Scrub Cream (PD0099) or an exfoliating mitt (SP528) before the Algae Mud application.